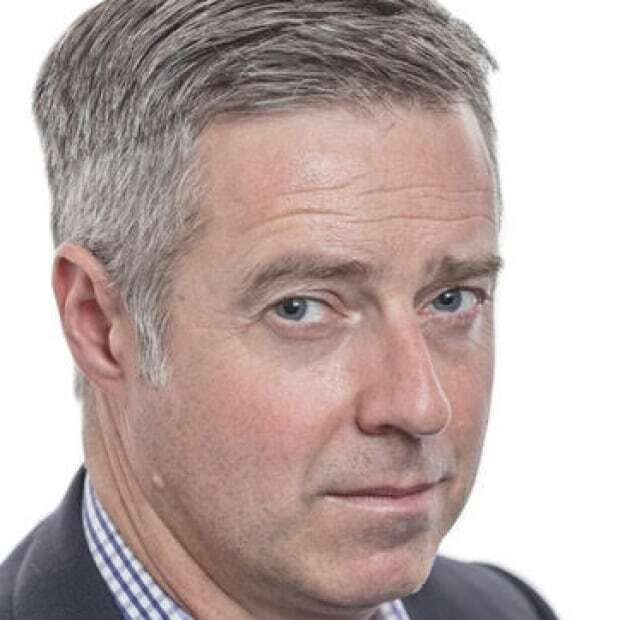 A closer look at the day's most notable stories with The National's Jonathon Gatehouse: western nations increasingly concerned by allegations of Chinese spying; Justin Trudeau's meeting with provincial leaders tomorrow is likely to be awkward. Growing concerns, backlash over China's economic espionage. Justin Trudeau's meeting with provincial leaders is likely to be awkward. 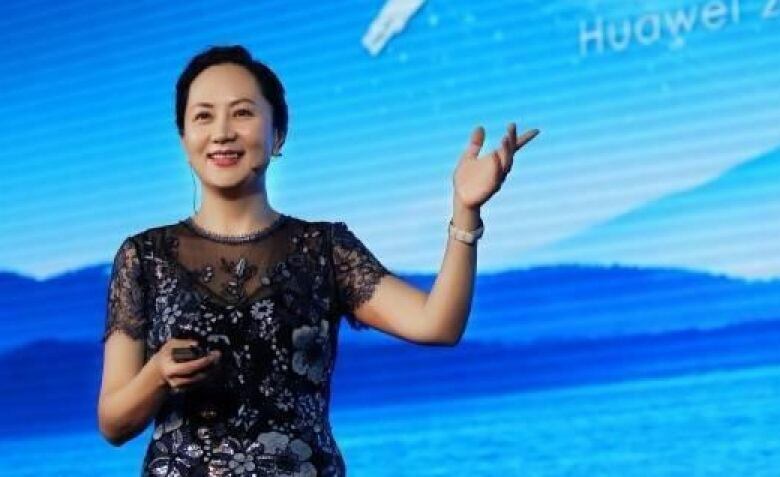 The official reason why Meng Wanzhou, the chief financial officer and deputy chair of the Chinese tech giant Huawei, is under arrest in Vancouver and facing extradition to the United States is an allegation that she and the company have violated American trade sanctions against Iran. 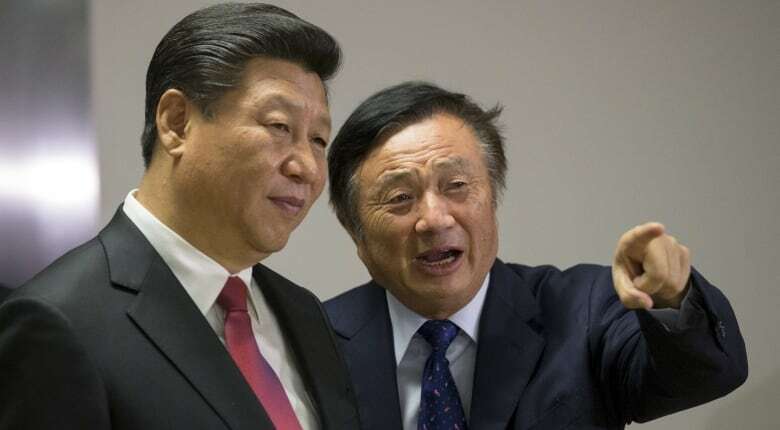 But such a bold gambit — Meng is also the daughter of company founder Ren Zhengfei, one of China's most influential players — is surely also intended to send a message about how serious Donald Trump is in his ongoing trade war with Beijing. And it has more than a little to do with growing concerns over China's economic espionage. Huawei has already been singled out for special scrutiny, with the U.S., Australia and New Zealand having blocked the use of the company's technology and equipment in new 5G wireless networks over fears of Chinese intelligence gathering. Earlier this week, the heads of Britain's MI6 and the Canadian Security Intelligence Service — the two other partner nations in the "Five Eyes" communications monitoring system — both issued public warnings about state-sponsored 5G spying. The alarm over China's espionage activities is based on more than just one firm, however. In recent months, U.S. authorities have indicted or arrested at least 11 alleged Chinese spies and hackers over a supposed government-backed plot to steal aircraft engine technology from French and American companies that dates back to 2010. And just last week, there were reports that the White House is pushing for tough new background checks on Chinese students and considering shortening the visa duration for those studying aviation, robotics or advanced manufacturing from five years to just one. All due to fears that a significant number of the 360,000 that the U.S. welcomes each year might be there to spy as much as learn. The suspicions about China's intentions have also gone global. Since August, intelligence authorities in the U.S., Germany, Britain and France have all warned that the Chinese government is using LinkedIn and other professional social networks to "harpoon" business executives and product experts. 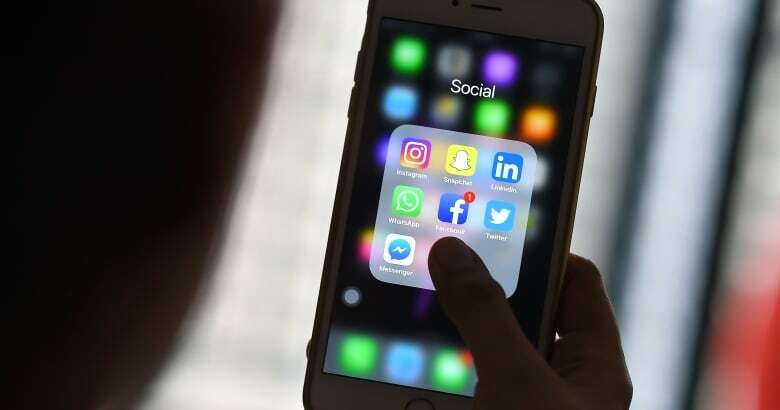 The allegations involve befriending them through social media in order to harvest their contacts, then extending invitations to collaborate with Chinese companies in hopes of eventually recruiting them as sources. A new Reuters report suggesting that Chinese hackers might be behind a massive Marriott hotels data breach, in which the records of up to 500 million customers were stolen. The revelation that the Chinese government has been requiring all electric vehicle makers in the country — a list that includes Tesla, GM, Ford, BMW and Volkswagen — to share real-time data about where their cars are being driven, mileage and battery charge; surveillance at the push of a button. News reports in Australia that questioned Labour MP Pierre Yang's membership in two Chinese federations and his secondment as an Australian Army reservist to a Chinese vessel engaged in the search for Malaysian airlines Flight MH370. In parliament today, Yang, who emigrated 20 years ago, tearfully proclaimed his loyalty "only to Australia." Last March, the Hoover Institution at Stanford University produced a report on Chinese espionage around the world. It concluded that several nations, including the United States, France, Germany, Japan and Canada, are constantly at risk, with New Zealand and Australia being in the most danger. The paper describes a two-pronged spying effort. The first is designed to "observe and harass its diaspora community," in order to shut down voices that are critical of the Chinese government. The second seeks to "penetrate institutions in democratic states that might draw attention or raise obstacles to Chinese Communist Party interests," making it easier for Beijing to act just as it desires at home and abroad. Nicholas Eftimiades, a former CIA and Defense Intelligence Agency employee and now a lecturer with Penn State University's Homeland Security Program, recently published an analysis of 274 documented cases of Chinese worldwide espionage since the year 2000. He concluded that Chinese spying operations have expanded massively over the past two decades, as Beijing makes a "national concerted effort to expand China's economic and security interests." He says the Chinese Communist Party is using every means it has to harvest secrets, including quasi-government agencies, academics and state-owned companies. In the past couple of years, that espionage has mostly been focused on military and space technologies, but as the government pursues its strategic "Made in China 2025 plan" the push is also on to find shortcuts to advance sectors like agriculture, AI, manufacturing and green technologies. The question is whether anything can really be done to reduce or limit the scale of Chinese intelligence gathering, since stopping it seems impossible. The arrest of Meng Wanzhou is certainly grabbing worldwide headlines, but Eftimiades expresses doubts that Trump's get-tough approach is making any difference. 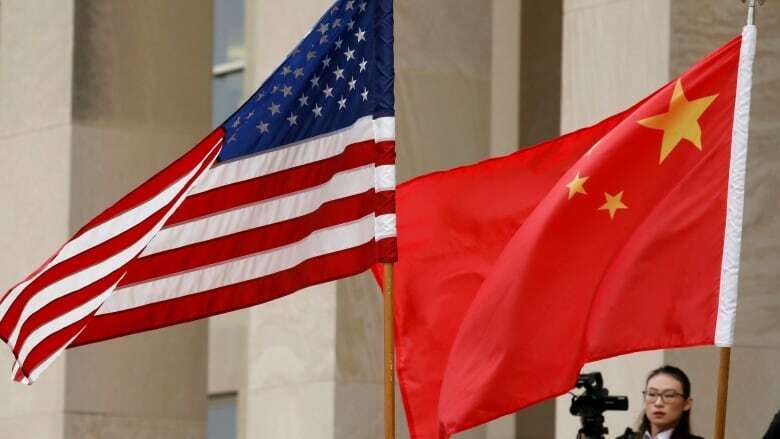 "China's espionage activities continue unabated despite a large number of arrests, public exposure, and most recently, U.S. trade sanctions," he notes. Justin Trudeau's meeting with provincial leaders tomorrow is likely to be awkward, writes Rosemary Barton. I'm on the road again this week — this time in Montreal, where the prime minister and his provincial and territorial counterparts are gathering for the first ministers meeting. And while the talks officially begin tomorrow, the mood here is already tense. Trudeau is expected to face criticism from premiers about what's on the official agenda — or more likely, what was left out. You can bet that the carbon tax, pipelines and the oil price crisis will make their way into the discussions. 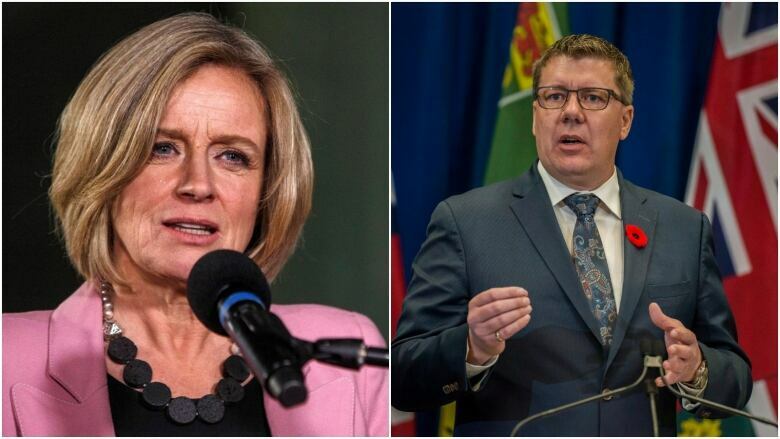 Alberta Premier Rachel Notley and Saskatchewan Premier Scott Moe even sent a letter the prime minister earlier this week demanding that oil be formally added to the agenda. In a scrum yesterday, Trudeau said that oil and natural resources would "of course be on the agenda," and that he would be willing to discuss "anything the premiers want to talk about." He may not have a choice. Manitoba Premier Brian Pallister has said that, "if the agenda doesn't change, the premiers will change the agenda during the meeting itself." This will be Trudeau's fourth meeting with the first ministers since 2015 — and it's likely going to be the most divided one we've seen since since he came to power. A lot has changed since the last time they met. 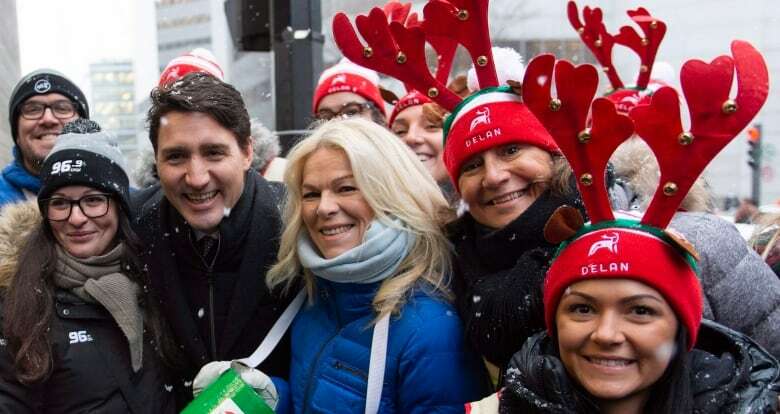 As Chantal Hébert explains in her column this week, political goodwill may be in short supply this time around. Trudeau has lost several key provincial allies, and those remaining are in delicate political positions. Thankfully it's At Issue tonight. Chantal, Andrew Coyne and Chris Hall will be here to talk about the lead-up to the meeting, along with whatever else happens on the political front over the next few hours. "We feel it's a First Amendment issue, we have other displays there -- a Hanukkah menorah and Nativity scene. If you have displays of one type you need to be consistent and allow everyone to do so, aside from hate speeches and other unacceptable things." - Dave Druker, a spokesman for the Illinois secretary of state, on a decision to allow theSatanic Temple of Chicago to place statue in the lobby of the Capitol building in Springfield this holiday season. Anne St-Arneault, 23; Geneviève Bergeron, 21; Hélène Colgan, 23; Nathalie Croteau, 23; Barbara Daigneault, 22; Anne-Marie Edward, 21; Maud Haviernick, 29; Barbara Klueznick, 31; Maryse Laganière, 25; Maryse Leclair, 23; Anne-Marie Lemay, 22; Sonia Pelletier, 23; Michèle Richard, 21; and Annie Turcotte, 21.